If there is one thing young ladies cannot let go of, it would be the sneakers. However, many girls still struggle on how to wear their comfy tomboyish yet chic sneakers, especially during winter season. So, here are a few tips from Sneakteens! The wedge sneakers are amazing with skinny jeans. But, they also look great with skirts or shorts (or skorts) worn with tights. It’s the winter season anyway, so you have to dress as much as you can to keep you warm. For the upper wear, any tops will do, but do not forget your coats, parkas, leather jackets or length faux-fur ones. This is another way of staying sporty, even with heels. Giuseppe Zanotti sure has wedge sneaker designs you will surely love. 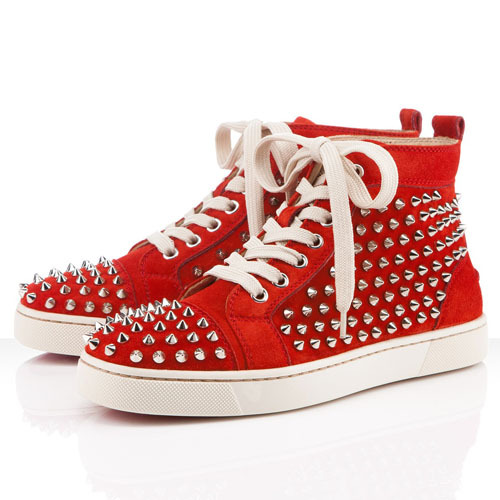 For the rocker and punk-y chicks, studded, spiked and the like kinds of sneakers are available. To nail that look, wear them with cut-offs and black tights or leather leggings and a slouchy, oversized top. Complete your winter rock star look with a beanie and huge scarf to keep you warm. 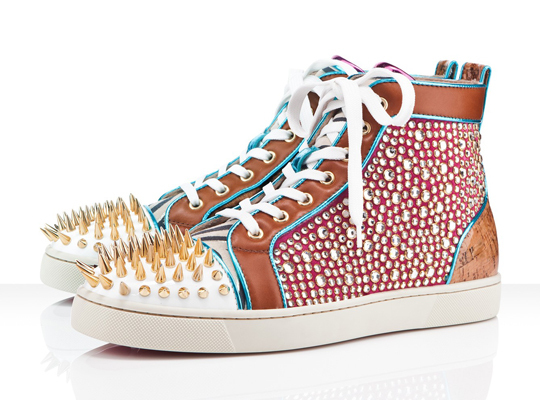 Rock on with Christian Louboutin Louis sneakers! For the workaholic ladies who are required to sport a casual look at work, the chucks, dunks, or vans are best for you. Wear them with skinny trousers, T-shirt or a classic blouse and a blazer on top. It gives you that smart, professional look, while staying absolutely stylish and warm. 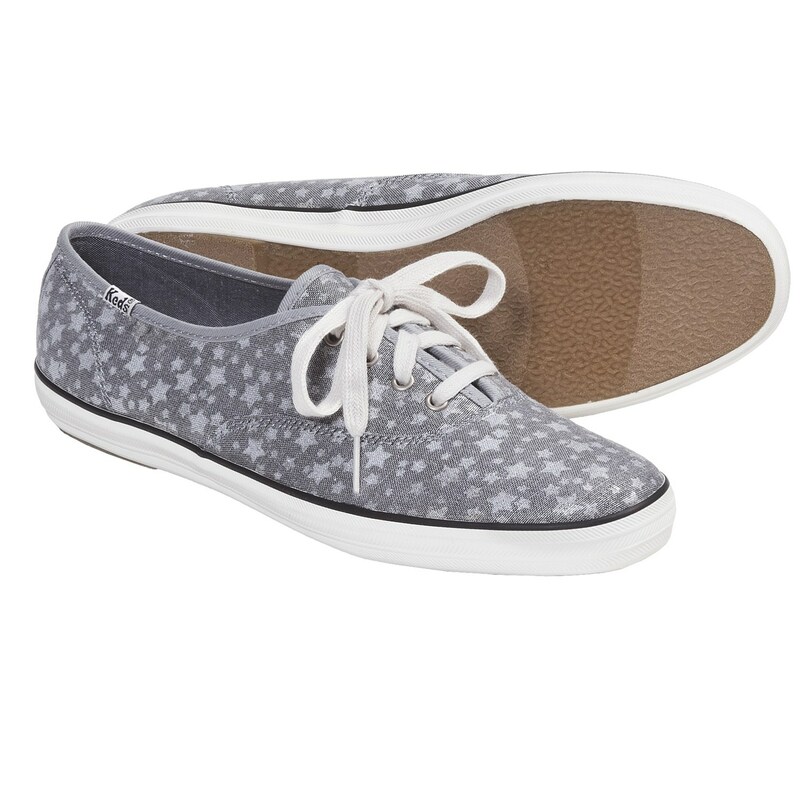 Of course, who would forget the casual Champion Keds? The truth is, no matter what you pair with your sneakers, I am sure you will look gorgeous and stunning. That’s how sneakers should work in the first place. What are the current sneaker fashion trends for Women? Women have an affinity for shoes. Sneakers are no exception. They want to wear something that is comfortable, high quality, helps them move with ease, and at a great bargain. There are different designs and creations which are being made all the time for women’s sneakers. It is a good idea to stay up with the latest fashion trends to stay current. Currently people can purchase magazines, and search online for what the latest models, and celebrities are wearing. Wouldn’t it be good to find out what the trends are going to be before everyone else wears them and the price becomes too expensive to purchase? Women are very particular about what they will put on their feet. It must serve a purpose and look great at the same time. The latest fashions can be inspired by the top designers or even a new revolution in how the shoes are made. Different brand names will come up with ideas for exercise, everyday wear, upscale wear, and simply shoes for different age groups. If you know what they are ahead of time you can be one of the first people to wear them. Author comment: "Very stylish and shiny black!" Author comment: "Loved those! Look like they are from space + some country's flag - Russia, France...Cool!" Author comment: "Might as well fit for a great girl's night outfit! Donno the model... found only image. But they are super stylish. I guess you can actually hurt yourself with the pins ... (joking!)" You might see or spot a sneaker that you like, but it may not be of high quality. You want to know what critics and other fashion experts are stating about the shoe. You do not want to do or create unnecessary harm to your feet. They need as much support and comfort as possible. Another thing that we, females, love is to get a bargain. If there was an upcoming sale or discount that they can find for the shoes which are currently popular they would want to know about it. No one wants to pay full price for anything if at all possible. Unless you have the time it just is not possible to look for each and every bargain out there. It is a great idea to let someone else find the deals for you and let you know about them. It saves you time and money. Sneakers impact people’s lives in various ways. You might use them for your exercise routine. You want something that might give you an edge if you participate in sports at school or for your own personal benefit. If you have a job that requires you to stand on your feet all day, you need something that won’t make you tired. It will help give you support. 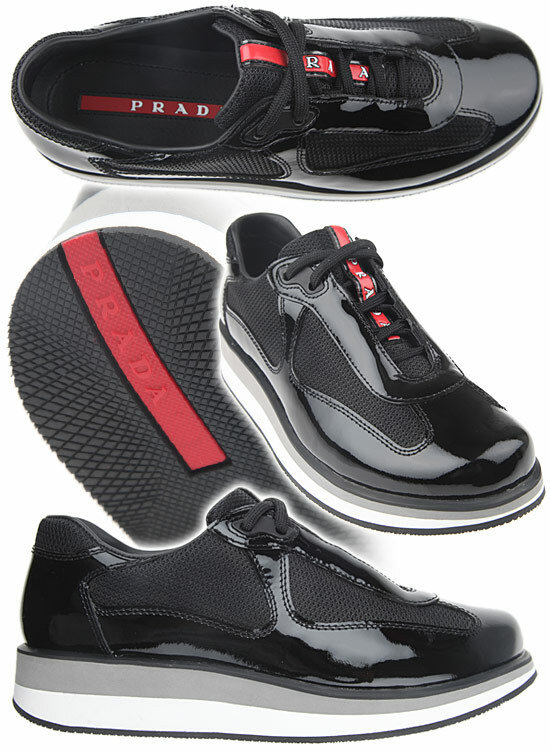 You might also want sneakers that can match your different outfits that you like to wear. You might not want to wear casual shoes, heels, or sandals with everything. You need something different to change your look. Sneakers can provide that for you. It is possible to learn about sneakers for yourself and others. 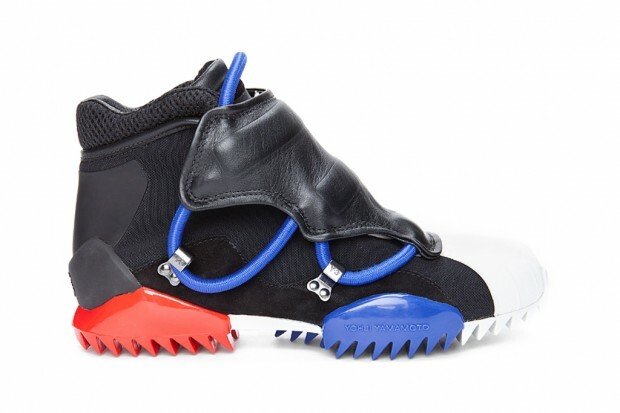 You can get the best bargains as well as find out about new inventions and creative additions made within sneakers by some of the top manufacturers. You can discover what these trends are before the general public.